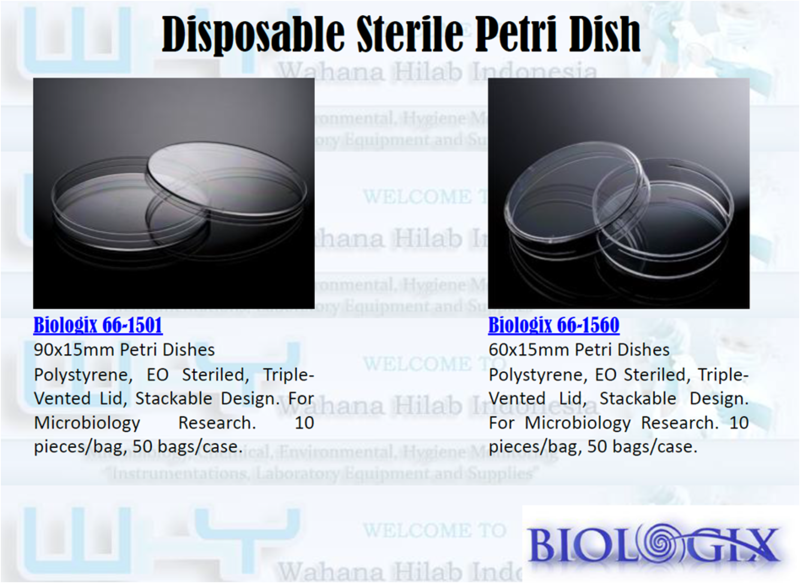 Biologix Disposable Sterile PetridishesSo protect their specimens with these strong, sterile, round dishes packed in sealed plastic sleeves. 100 × 15 mm, pack of 20. Case quantity available.